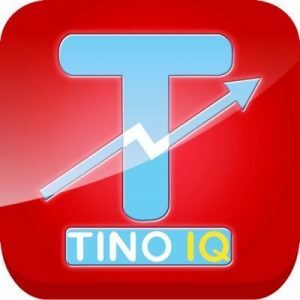 TINO IQ is the one stop solution for all your problems. Our expert developers work hard to design automated trading systems for you that monitor the market every second of the day, 365 days a year, so that you don’t have to. Suppose, you want to know when the 50-day moving average of AAPL is above 160, generally, you would have to check the market every now and then, every day. We, at TINO IQ, realize that your time is valuable, which is why we can provide you with a customized system wherein you’ll be notified by SMS/e-mail the very moment the average rises above 160. Hi, I am very interested in your product. Can we talk and discuss sometime? How do I upgrade from free account?